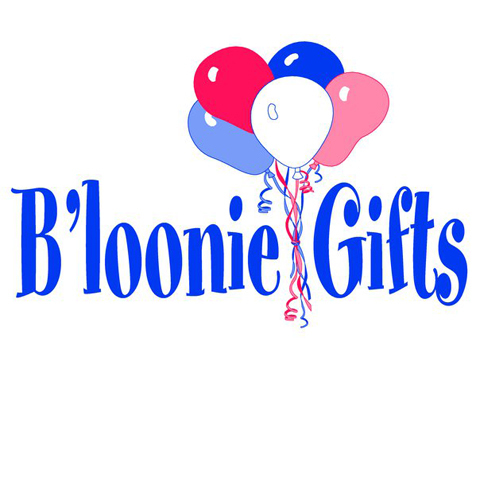 B'Loonie Gifts Party Store LLC, in Sheboygan, WI, is the area's leading party supply store serving Sheboygan, Milwaukee, Green Bay and surrounding areas. 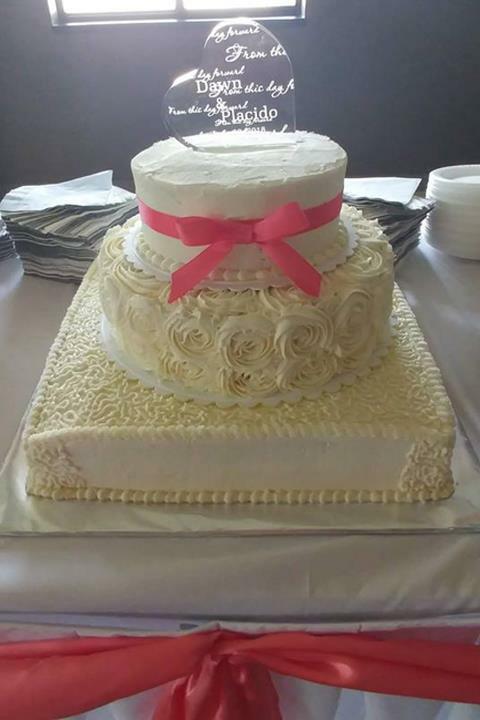 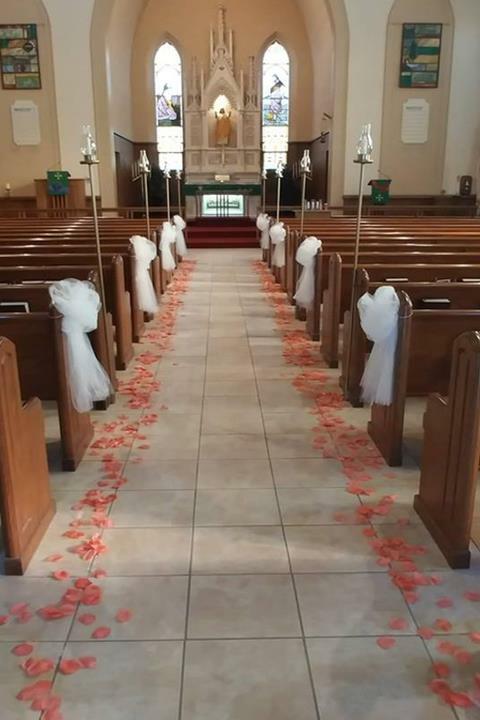 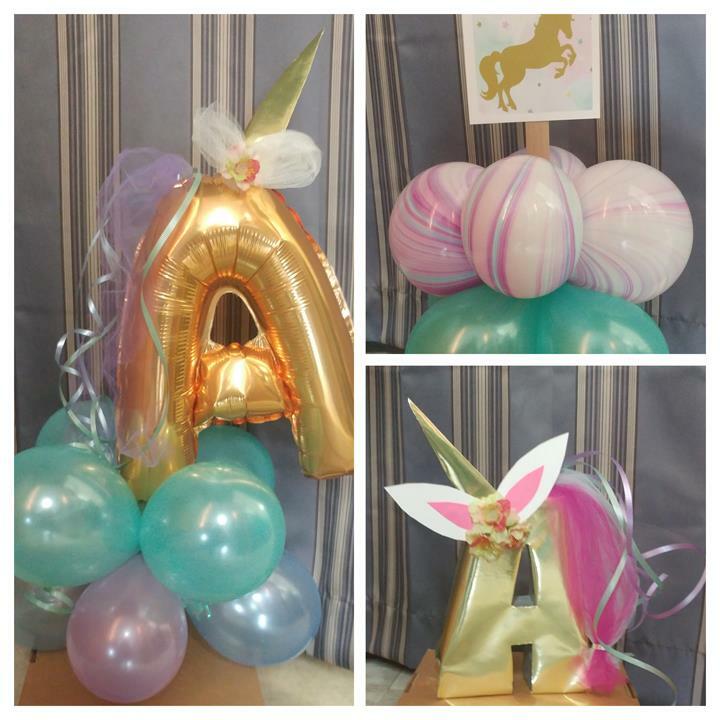 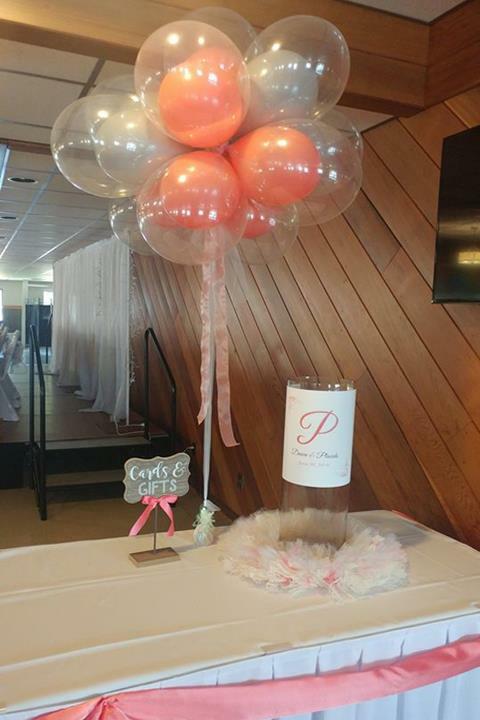 We specialize in party supplies, balloons, event planning and set up, rentals, gift baskets, cards, gifts and collectibles, table decor, invitations, gift wrapping and much more. 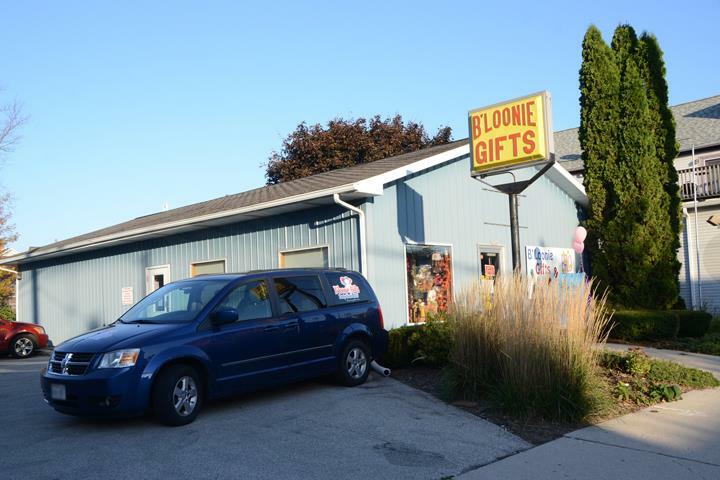 For all your party supply needs, contact B'Loonie Gifts Party Store LLC in Sheboygan.